Contaminated drywall must be removed under controlled conditions. truer than in situations where partial remediation is viewed as being better than no remediation. Contrary to this misconception, no remediation is better than substandard remediation. Case in point – a family inherits a home that has been unoccupied for an extended period, and had not maintained for more than ten years. 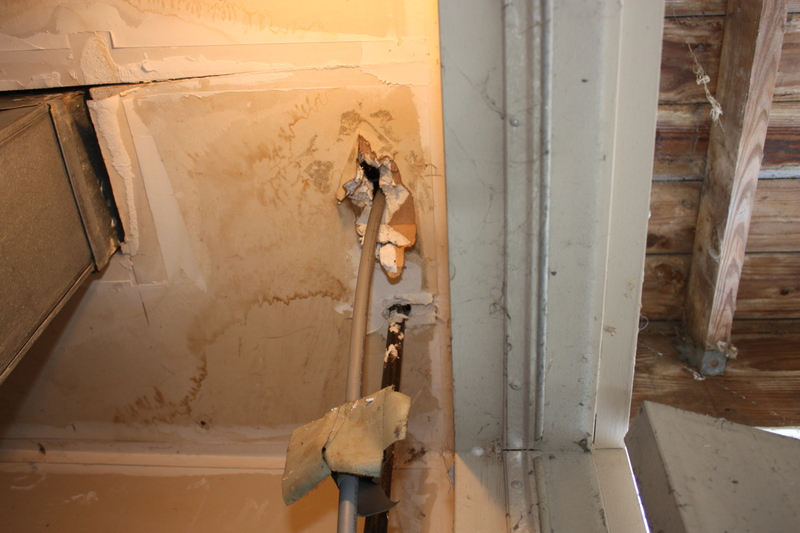 Water intrusion into the basement and attic caused mold growth to building materials that were in contact with water. Sustained high humidity resulted in secondary mold growth due to condensation on interior drywall. Testing revealed concentrations of Penicillium and Aspergillus in the range of 80,000 to 100,000 counts per cubic meter of air. Outdoor concentrations of spores in these genera were less than 1,000 c/m3. 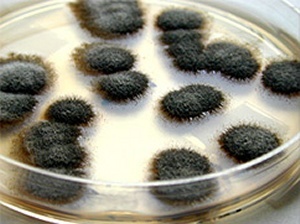 Toxigenic mold species, such as Stachybotrys chartarum, were also identified. In the throes of financial difficulties versus living rent-free, the family made a decision to move into the contaminated home and perform remediation in a piecemeal fashion. They believed that small efforts to remove mold would cumulatively achieve the desired end product of good indoor air quality. However good their intentions might have been, the reasoning was flawed. 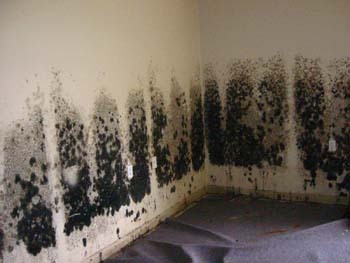 Unlike cosmetic or structural renovation projects, mold remediation cannot safely be performed “a little bit at a time”. Effective remediation requires removal of mold contamination along with addressing spores that are liberated from areas of actual mold growth. Attempting to live in a contaminated home while performing remediation one step at a time is similar to paying minimum monthly payments on a high interest rate credit card. There is no light at the end of the tunnel, and the problem compounds over time. If one area is effectively remediated, yet contamination remains in other locations, re-contamination to the cleaned area will occur. Additionally, with ongoing exposures, individuals become sensitized and progressively react to lower concentrations of mold. I was recently surprised in several situations where consumers were told that dead mold is okay because it does not cause adverse health symptoms. The fact that dead mold, toxins, and mold by-products can cause adverse symptoms is not a new concept. It was certainly included in all of the beginner mold training classes that I attended more than fifteen years ago. 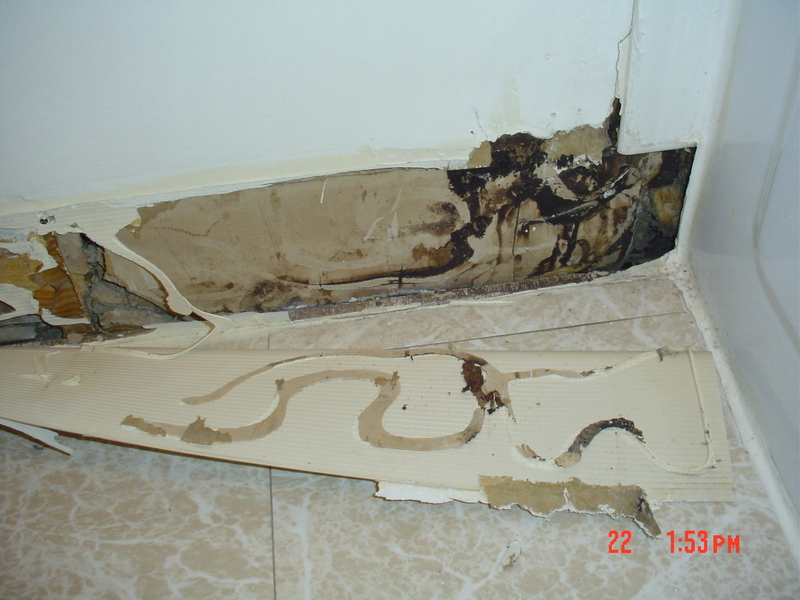 Also, in 2001, EPA published information on the adverse health symptoms that can be caused by dead mold (Mold Remediation in Schools and Commercial Buildings). Overhearing this kind of information relayed to a customer at “big box” store where the associate told a consumer that killing mold with a certain product was all that was needed to remediate a moldy attic caused me cringe. Listening to a remediator argue this point with a homeowner who was sick after a botched remediation job made my blood boil. Consumers look to professionals to guide them. Mis-information is not only unethical, it can cause serious health problems. 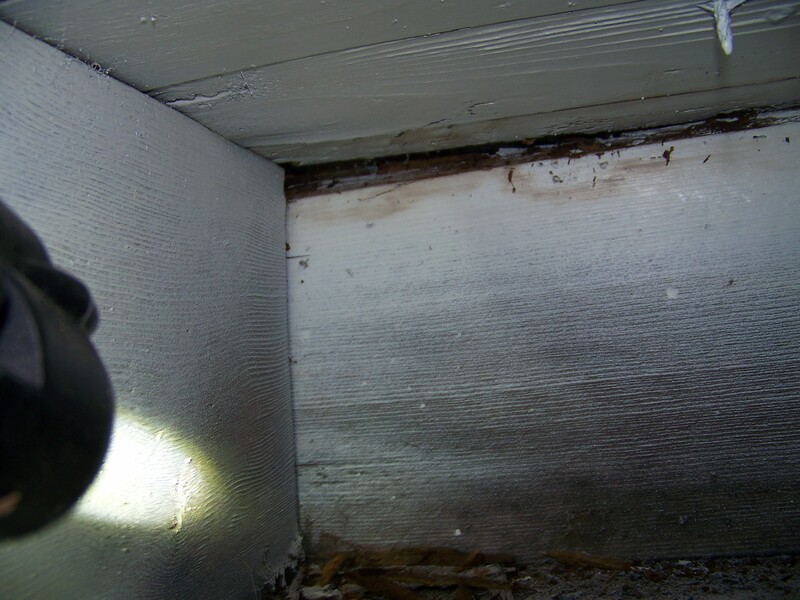 The ability for dead mold, mold fragments, and mold metabolites to cause adverse health symptoms is one of the primary reasons that mold remediation standards of care from EPA, OSHA, the Institute of Inspection, Cleaning, and Restoration Certification require containment barriers, engineer controls, and HEPA vacuuming when moldy building materials are disturbed. Using a “do-it-yourself” (DIY) mold test kit to evaluate whether a home has a mold problem makes about as much sense as replacing an annual doctor exam with using a thermometer to take your temperature. Just as a person could be very ill while maintaining a normal temperature, a home could have a serious mold problem, even though a DIY test was negative. Designing, executing, and understanding a comprehensive indoor mold assessment is difficult enough for professional mold consultants. The best ones understand that building dynamics, hidden mold, historical damage, sampling techniques, analytical methods, and many other factors can influence the accuracy and effectiveness of diagnosing indoor mold problems. Unlike chemical testing, no dose response curves have been developed for mold exposure. Therefore, sample results will often raise more questions than answers. Mold spores are always present in indoor environments. They enter buildings through doors and windows, and usually are not a problem unless they have suitable nutrients for growth. 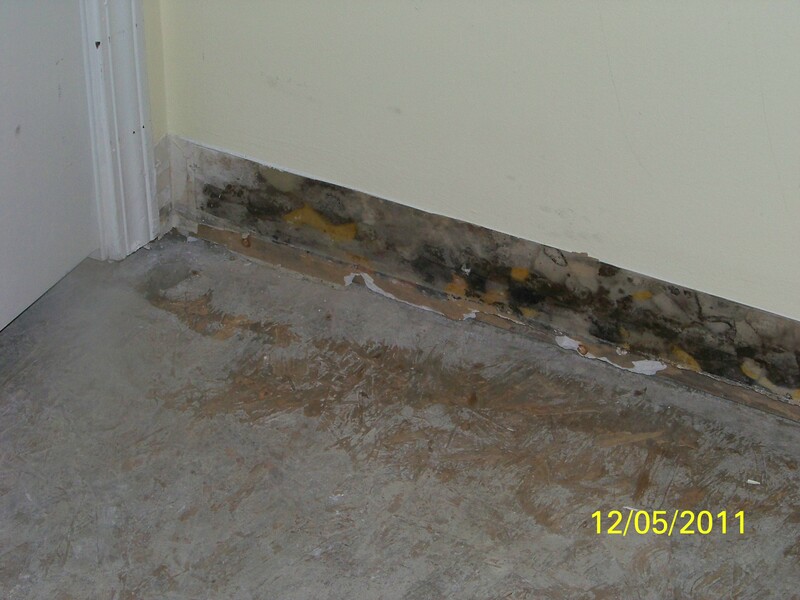 All building materials can support mold growth IF sufficient moisture is present. 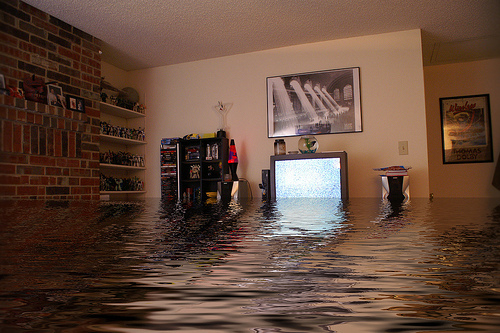 Moisture can come from leaks, floods, or excess humidity. When sufficient moisture is present, certain molds that are usually minor constituents of outdoor air grow disproportionately to predominant outdoor molds that grow on decayed vegetation. The molds that grow indoors on wet drywall, wood, and other cellulose materials are most frequently in the genera, Aspergillus, Penicillium, Stachybotrys, and Chaetomium. These molds can present health problems when they grow indoors. In addition to allergic reactions, triggering of asthma, and infections, many molds that grow indoors produce secondary metabolites, such as toxins. The tightness of indoor environments can promote exposures and adverse health to occupants of water damaged buildings. The single best tool in a mold assessment, whether it is performed by a professional or a do-it-yourselfer, is a detailed visual inspection. 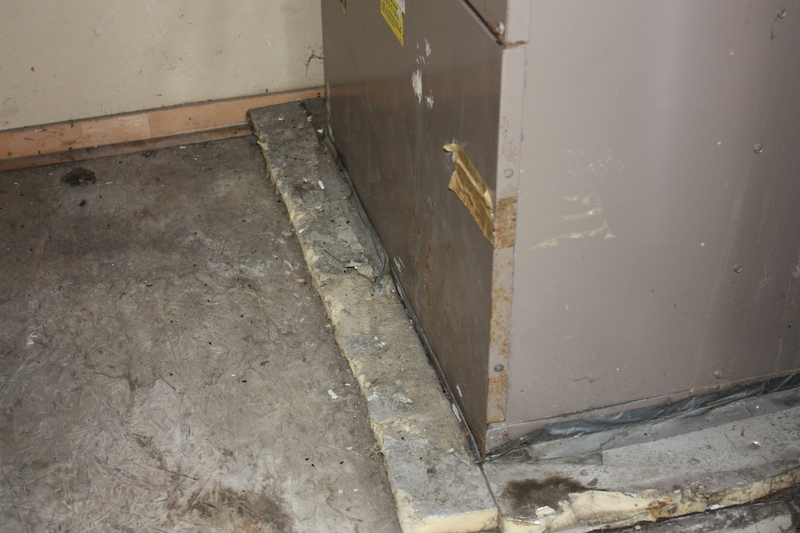 The simplest inspection involves observations of mold growth after a water damage event. If you see it, yes it is there, and must be addressed to prevent air quality problems. 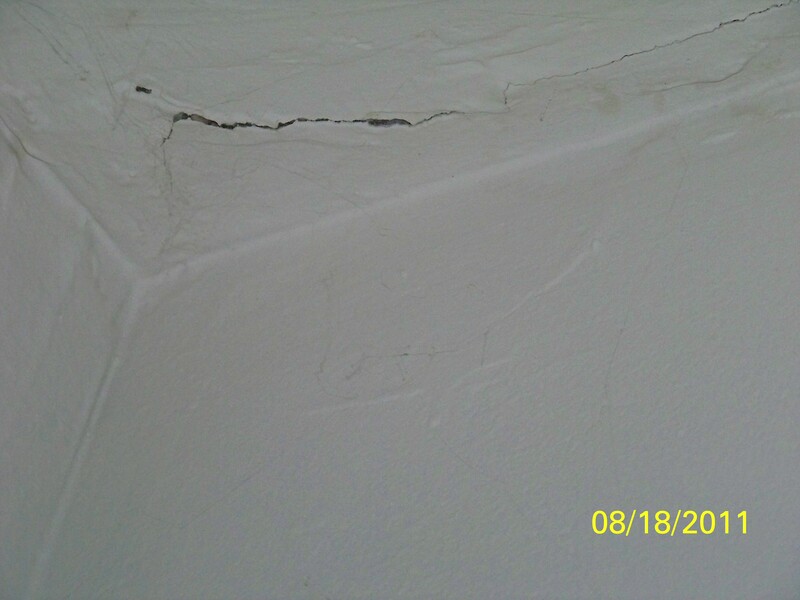 More involved inspection that require professionals are those in which prior unmitigated water damage has been concealed or construction defects result in hidden water damage in ceiling, wall, or floor cavities. For the do-it-yourself mold tester, the best that can be expected from a home test kit is to identify the type of mold is visibly growing on a surface. However, if it is growing, the source of moisture must be corrected and the mold must be removed under controlled conditions. Since remediation procedures are not dictated by the type of, testing is usually a waste of money. If the area of growth is small and a low likelihood exists for hidden mold, addressing the mold according to EPA guidelines found in A Brief Guide to Moisture, Mold and Your Home (epa.gov) is sufficient. If the mold covers a large area or hidden mold is suspected, a professional remediator is usually required to avoid hazardous exposures and cross-contamination to unaffected areas. The worst outcome from a do-it-yourself mold test kit is that negative results will give a false sense of security when in fact hidden mold problems do exist. False negative are common in culture plate kits (petri dishes) that instruct the user to place the open plate in a room for a specified period of time to collect mold that settles from the air. 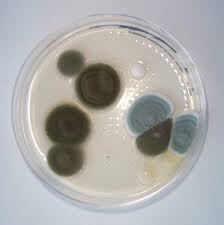 The lab reports for settling plates might list several types of mold that grew the petri dish. However, the data is usually inconclusive at best. One problem with “settling plate” is that all molds do not settle at the ratio in which they are found in the air. Therefore, many species can go undetected. Another issue is that the actual concentrations of mold spores per volume of air cannot be calculated because the sampling method cannot quantify the amount of air to which the culture plate is exposed. Additionally, the methodology does not address whether the molds entered from outdoors or were from areas of actual indoor mold sources. Another type of test that might be recommended for the culture plates is to tape the open culture plate to a supply register to allow the air from an operating HVAC system to impact the plate for a specified time. 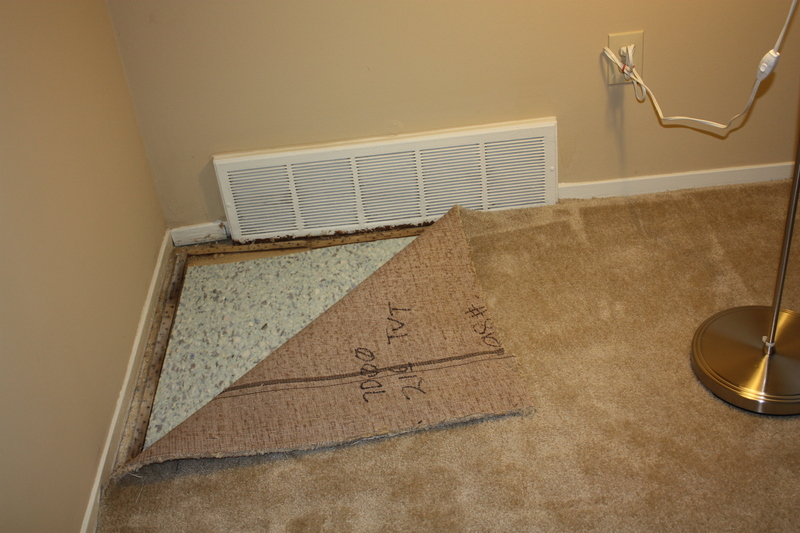 Unfortunately air exiting from the airducts does not necessarily represent air within the home because the air that passes through a filter before impacting the culture plate. Additionally, the likelihood that contaminants would actually be released from an area of growth, enter the air stream, be sucked into the return ducts, pass through the filter, and ultimately end up on the culture plate is very low. Swab type test kits are commonly available for DIYers. Directions generally instruct the user to wipe the swab over a small area (usually 1 sq. inch) of suspect mold growth. The resultant lab report might list several molds that were found in the swab sample, but this method cannot differentiate between settled spores and what might have actually been growing on the surface. In either case, the results should not be mistaken to represent the moldiness of the whole house. Still another type of surface sample that can be found in home mold test kits is a tape lift sample, which involves using clear cellophane tape to “lift” suspect mold from a surface. This type of sample can be useful in identifying not only the type of mold that is present on a surface, but can also differentiate between actual mold growth and spores that settled from the air. But the sample would be representative of the tested area only and would not provide information on the overall mold conditions in the indoor environment. Mold testing can be a useful tool in the hands of a knowledgeable investigator that designs a sampling plan to address a question that cannot otherwise be answered. Unfortunately, even within the mold assessment and remediation industries, few investigators understand the principles of microbiology, building science, engineering, and scientific methods that are required to conduct a meaningful mold investigation. With so many variables and limitations in mold testing and analytical methods, “do-it-yourself” mold test kits are generally a waste of time and money. 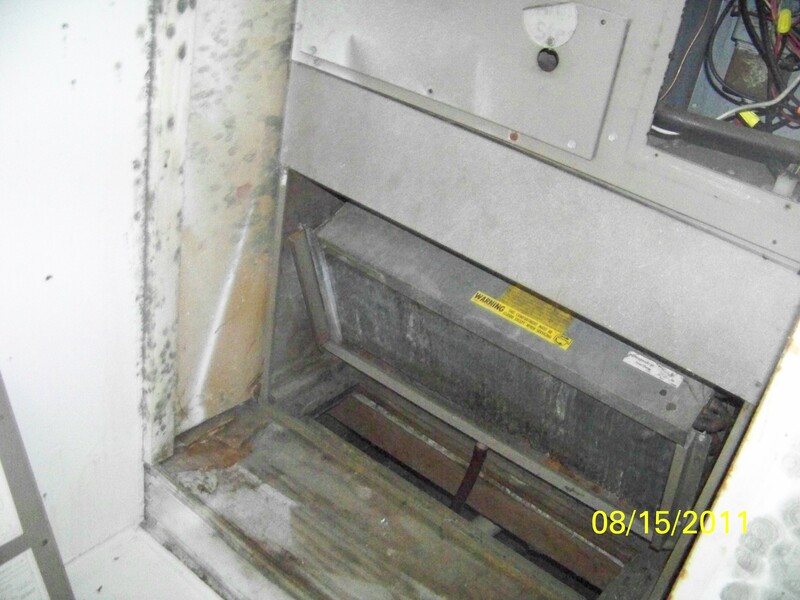 “Since mold is not a regulated contaminant, contractors have the freedom to create their own methods and products to treat or remediate mold – Right”? This argument, which is often disguised as a question) is frequently touted by inexperienced, ignorant, or unethical mold remediators and remediation wannabe’s. In asking such a question, they are supposedly seeking my professional opinion. However, the questioner becomes argumentative when my answer does not agree with the desired response. Interestingly, individuals asking this question seldom sustain successful businesses, and often become defendants in negligence lawsuits. Napoleon Hill in Think and Grow Rich teaches that successful people do not reveal what they hope to hear when asking questions. Instead, successful people are those that seek truth, have vision, and refuse to accept failure. Successful mold remediators are those that choose to align themselves with masterminds within industry, professionals that not only provide great services, but work to promote ethics and knowledge. Ethical contractors seek out the most discerning industrial hygienists for pre and post remediation assessment, and they also insist upon doing a job the right way (source removal and detailed cleaning) regardless of who pays the bill. State licensing for mold remediation contractors will not halt charlatans who use fear tactics to sell quick (but inappropriate) fixes. The building industry is an excellent example of how licensing fails the consumer. 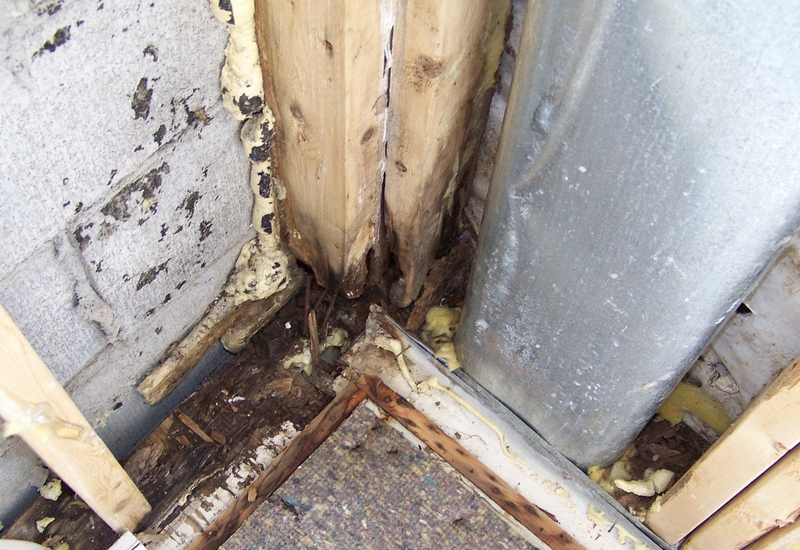 Poor construction practices are a primary cause of mold problems in residential and commercial buildings. Unfortunately, licensed contractors that cause mold problems due to substandard building practices receive little more than a slap on the wrist from the state licensing departments.